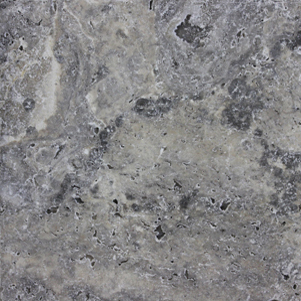 Silver Travertine tiles are available in both Unfilled & Honed and Tumbled formats. 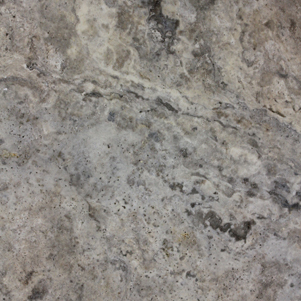 Silver Travertine tiles are a durable material that can be used for both interior and exterior applications. Travertine has been used as a decorative finish for many centuries, proving it will stand the test of time.